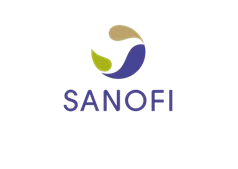 Getting the Security team to focus on protecting critical business processes instead of broadly protecting all servers and data? Hiring and the limited availability of skilled employees? AlgoSec delivers holistic, business-level visibility across cloud and on-premise environments, including business processes, the business applications that power them, the servers that host them, and their connectivity flows. With intelligent, zero-touch automation AlgoSec discovers business application connectivity, proactively assesses risk from the business perspective, and processes policy changes. AlgoSec’s business-driven approach to security policy management enables you to reduce business risk, ensure security and continuous compliance, and drive business agility. 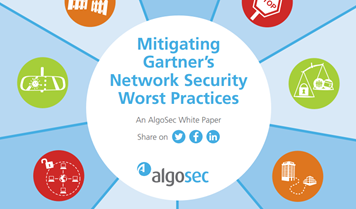 This collection of essays by AlgoSec experts, takes a deep dive into Gartner’s network security worst practices, and examines how they can be mitigated using automated security policy management. This infographic uncovers key trends and insights related to the use of automation to manage security processes across today’s constantly-evolving environments. 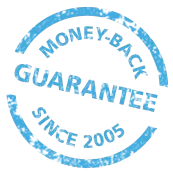 At AlgoSec, we proudly say that we are obsessed with ensuring the complete satisfaction of our customers.